Powered by Intel® Celeron® J1900 2GHz and N2807 1.58GHz processors, the PPC-1154 is a operator panel computer designed to serve as a human machine interface (HMI). 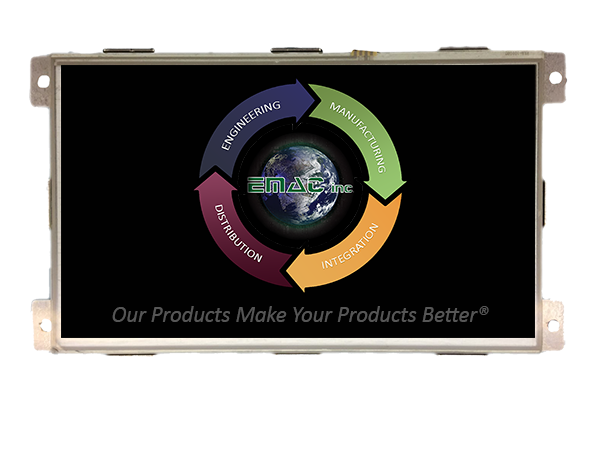 It is a PC-based system with a 15" color TFT LCD display, onboard Ethernet controller, and multi-COM port interfaces. With a built-in CFast socket, the PPC-1154 is as compact and user friendly as a multi-function computer. In addition, its "fit anywhere" design makes it very flexible and able to be used in many different kinds of installations. It can be VESA 75/100 wall mounted. The PMX-089T panel PC is a VortexDX/MX low power processor based computer that is designed to serve as a human machine interface (HMI). 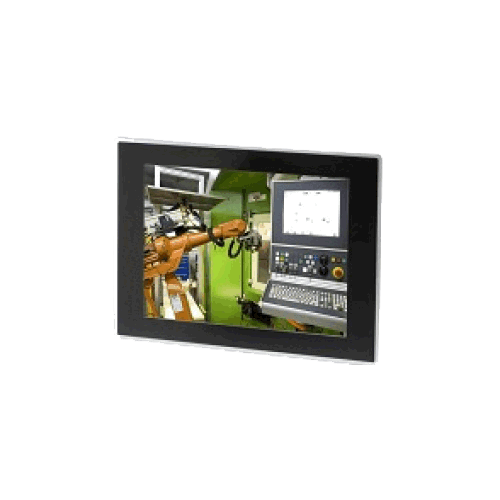 It is a PC-based system with 8.9" color widescreen TFT LCD display, Touchscreen, Ethernet controller, COM port interface and an audio controller. With a built-in CompactFlash and MicroSD socket and no moving parts, the PMX-089T is a rugged compact Panel-PC. Shown here without the wireless option and antenna mounted on the chassis. ***Storage flash and any applicable operating system license must be purchased at time of order to receive our base operating system configuration installed on the unit. The PMX-089T PPC utilizes the Vortex 486 class, 1GHz fanless processor allowing it to run Linux, WinCE and even XPE* Operating Systems. If advanced graphic capabilities are required under XPE please choose the PMX-089T. Mini-PCI Expansion slot: for optional wireless networking or other Mini-PCI peripherals.